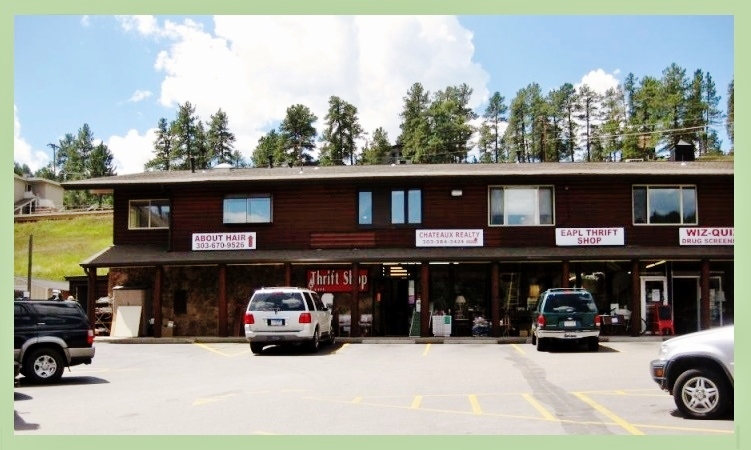 The Evergreen Animal Protective League Thrift Shop opened its doors April 1, 2006. Hard to believe it has been that long! It all started when the old Habitat for Humanity store became available to rent. So many other rescue groups had been successful with their thrift shops, we thought – why not EAPL? So we decided to give it a try. We started out in the tiny 2 room building and to our surprise, our new little thrift shop thrived. And thanks to our wonderful staff, volunteers, and amazing Evergreen community, it did for several years. We then began to outgrow our space and eventually moved to the current building we are in now. Our 1 employee is now a group of 3 with at least 15 rotating volunteers, with the EAPL board of directors overseeing everything. On June 27th, 2015 we remodeled the entire store and are so proud of what we have to offer! The EAPL Thrift Shop is a wonderful place that is quirky, quaint, and eclectic with merchandise of all kinds. It is a great place to find seasonal and holiday items, that special one of kind piece you have been looking for, or your everyday necessities. All proceeds go directly to EAPL and benefit all of the animals in need. Sometimes we even have adoptable animals floating around just waiting to find someone to love. However, EAPL Thrift Shop could not do it without our amazing community and customers. Whatever role you play – whether you are an enthusiastic shopper or a generous donor – we truly value your patronage and generosity. Our goal is for you to save money and enjoy your experience. Our team takes pride in providing meticulously chosen, quality merchandise, priced at the very best value. Our store is bright, clean and attractive. With exciting sales and promotions, you will find a great deal every time you shop.